One of the most interesting case studies here at BlogHer Business was about Fiskars’ community creation. Fiskars have been making scissors for 360 years, but didn’t have a very hip image – when they did a survey of what consumers thought about Fiskars people said that if Fiskars were a drink it would be milk, if they were a snack they’d be crackers. Not very trendy or attractive! But they did find that there was a lot of passion about scrapbook and crafts online, which is something you need scissors to do, so Fiskars wanted to become part of this passion. Their ad agency, Brains on Fire, surveyed scrapbookers and crafters and found that they weren’t passionate about their tools but about sharing their lives. So they decided to find people who were leaders and superstars in this area, to find “leads” to run their community. 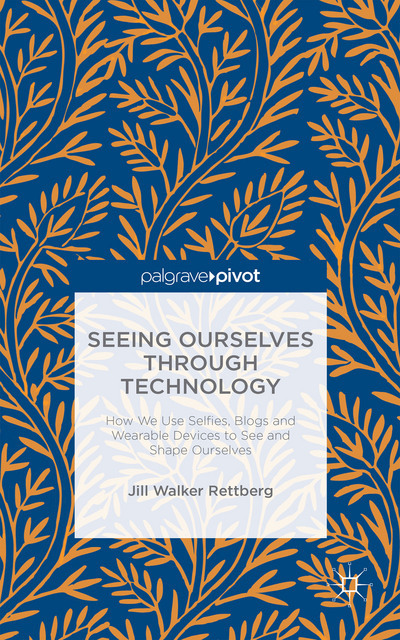 They flew to major cities and did interviews with bloggers – running traditional campaigns in stores and so on, and asking scrapbookers “bring your craft, show us what you do, and show us your life.” On their first search they found four leads and hired those women in part time paid positions. They brought them in to Fiskars headquarters and trained them about Fiskars history and products, introduced them to engineers, they let them play with all the stuff – the leads were so excited to see rows of trimmers and stickers and paper. These ladies just screamed with excitement to see it all and to get to play with it. When they saw that, the team realised they were really onto something. 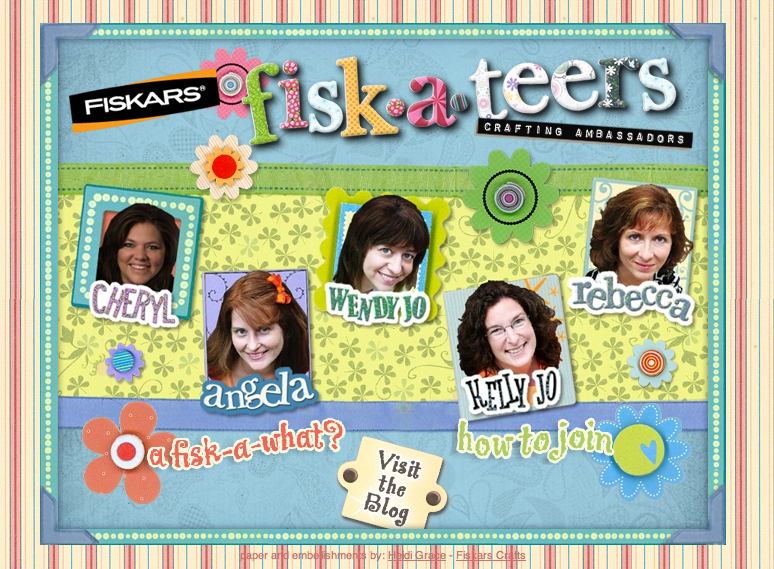 The Fisk-a-teer leads are the lead characters on the Fisk-a-teer community space, a social space where scrapbookers can discuss and share their craft by uploading pictures of their creations and so on. Answering audience questions, the Fiskars crew explains that they pay their lead “Fiskateers”. The way they designed the program was that the leads were going to do about 20 hours a week work for Fiskateers – in practice they probably spent about 80 hours a week [laughs]. The leads represent Fiskars at various trade shows across the country, run live chats, are active on the message boards, they’re blogging and so on. Fiskars set up training sessions to teach the leads to talk about Fiskars, and clearly stated that they should say the good and the bad, to talk about their Fiskars tools but also their other tools. 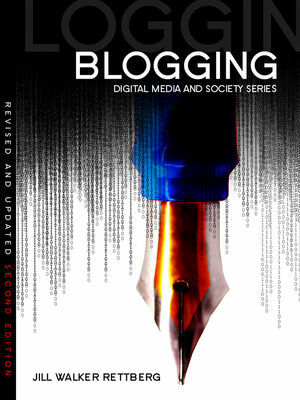 They’re not paid to blog positively about the company, but to plan contests and events. How did they disclose this, someone in the audience asked? The Fisk-a-teer leads wrote it on their blogs, and it was in the original job descriptions. Angela Daniels is Fiskateer number 9 – she heard about it from a girlfriend who was one of the original Fiskateers. She was already in the crafting social media community. I noticed when I went to the website that the lead Fisk-a-teers are so tightly integrated as hosts for the site that when you go to register for the site, to “become a Fisk-a-teer”, you pick a lead by clicking on their photo and that opens up a personal email from you to that lead – you have to enter your own subject line and your own message. Angela tweeted to me that she’d seen my request, so the leads really do answer these registrations personally. 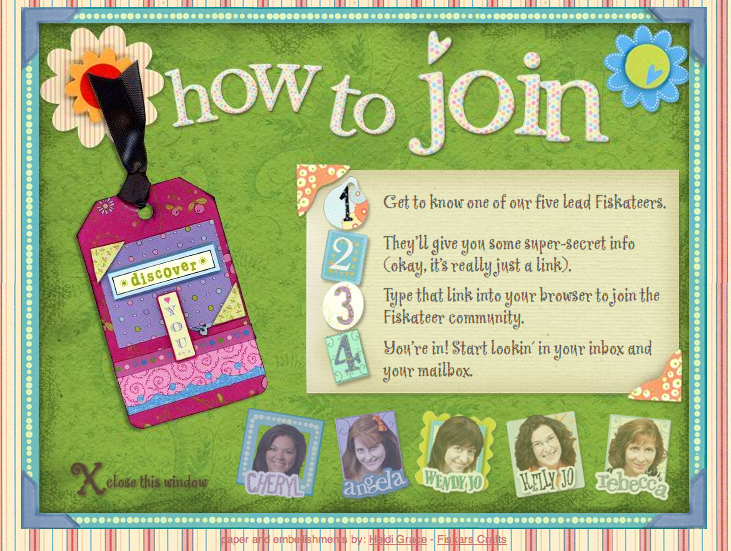 What a great way of immediately creating a personal relationship between the scrapbooker and the community! Another trick is using non-digital networks. Scrapbookers regularly have parties where they bring their gear and craft together for a few hours. Fisk-a-teers (all members? select members? I’m not sure) get (or can buy?) special Fiskars scissors with orange and green handles. Normal Fiskars scissors have only orange handles, so people always ask where people got their scissors – a great way of starting a conversation about the community space.